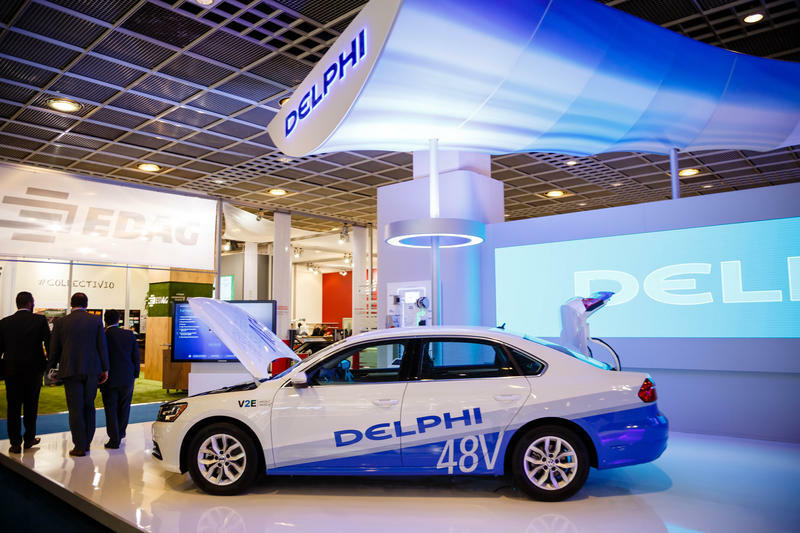 "This company has survived and prospered but it’s a very different company, so… it’s brought financial rewards but also a lot of human cost," Howes said about the Delphi split. Re-inventing the future by reckoning with the past and dealing with the realities of the present. 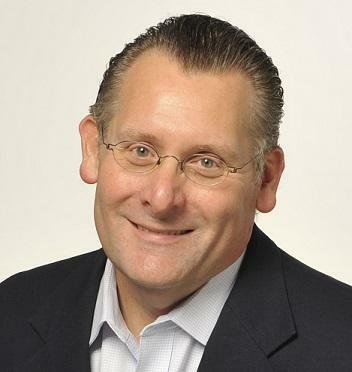 Detroit News business columnist Daniel Howes says that's what we're seeing with a major change in the big auto supplier Delphi. Listen above for the full conversation or catch highlights below. "In the last decade or so, they’ve gotten out of the commodity business and really focused on what they call ‘technologies that are safe, green, and connected,’ which I think was a real smart bet in terms of where the industry was going." The global auto industry descended on La-La Land this week, and the biggest buzz came from – wait for it – General Motors. Not because its electrified nemesis, Elon Musk’s Tesla, didn’t carve out a corner of the Los Angeles Convention Center. It did. By parking a long-awaited Model 3 compact – in the corner. America’s greenest state is Tesla country. But even belief bordering on religious faith in Tesla can’t change the fact that grubby ol’ GM appears to be beating Musk’s baby to the autonomous punch. 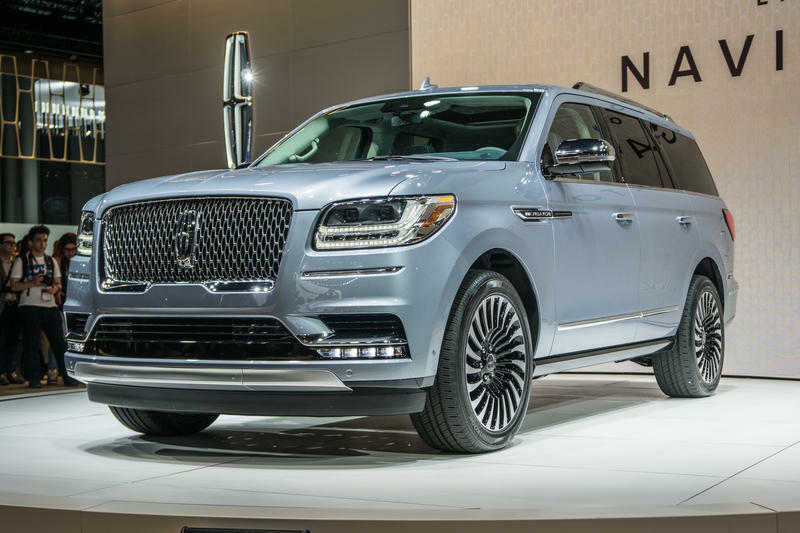 Word came from the LA Auto Show this week: Ford's luxury brand Lincoln is doing a reboot. They're ditching the confusing letters-only name of MKX, and giving their midsize SUV a real name: Nautilus.